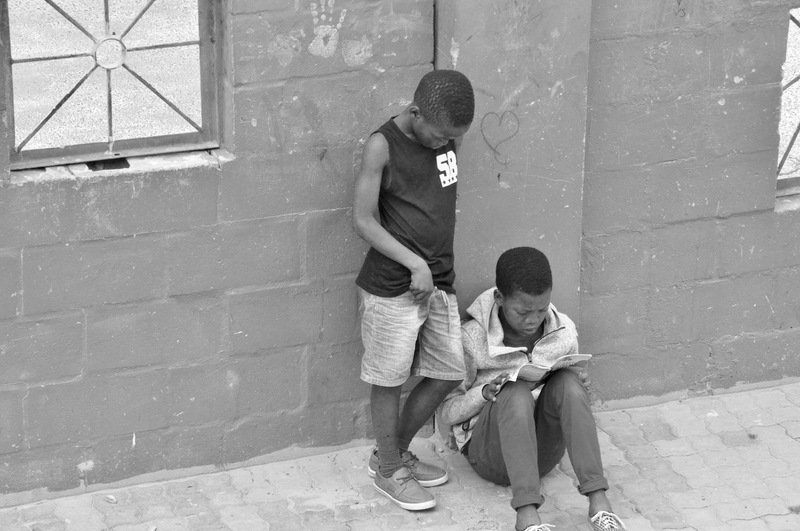 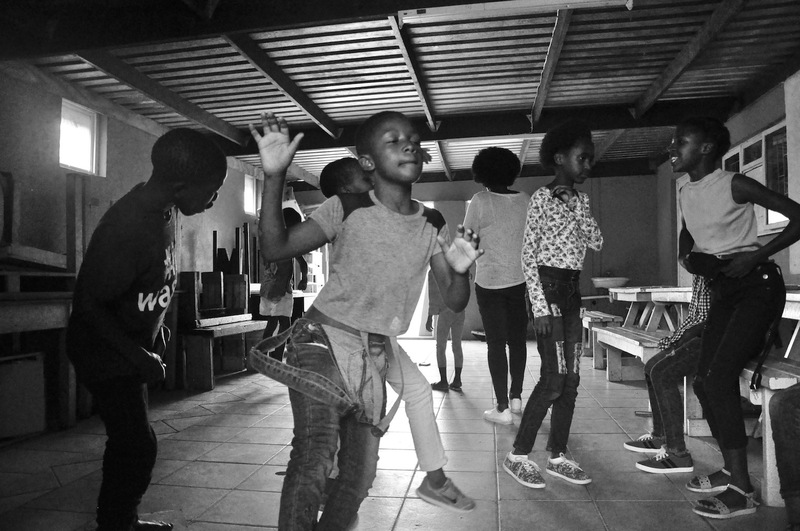 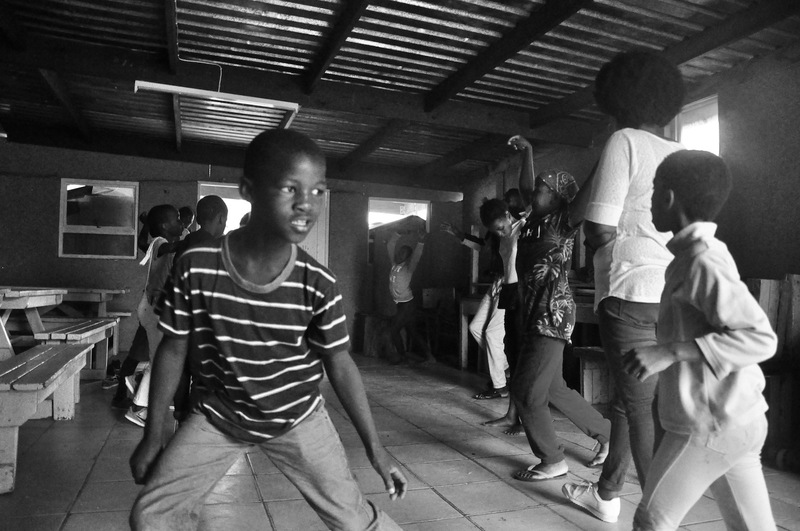 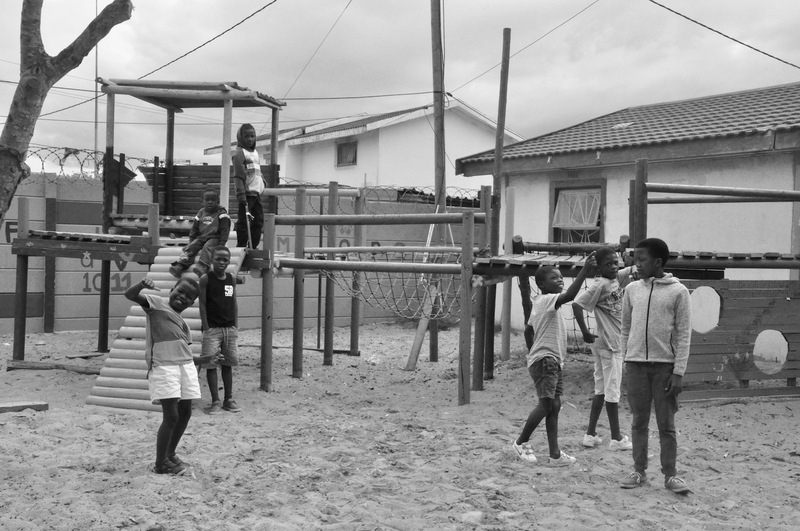 Baphumelele Children’s Home was founded by Rosie Mashale in 2001 in Khayelitsha, one of Cape Town’s most impoverished and crime-ridden townships, as a place of refuge and safety for orphaned and vulnerable children from the Cape Flats. 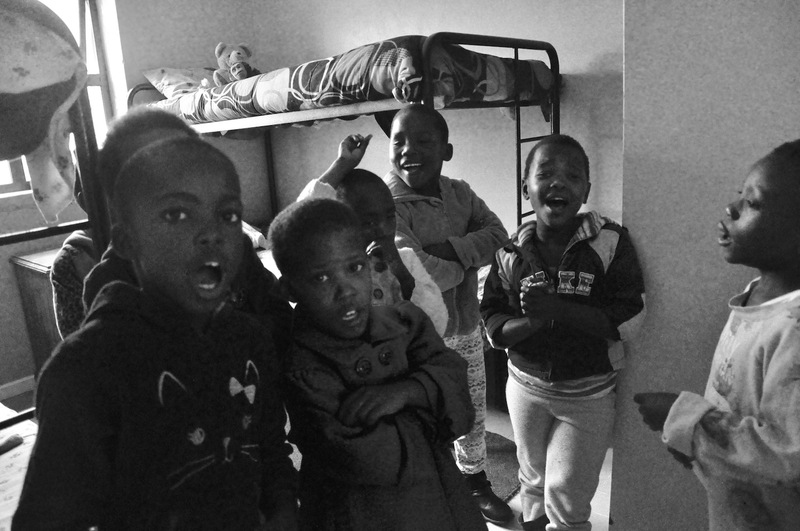 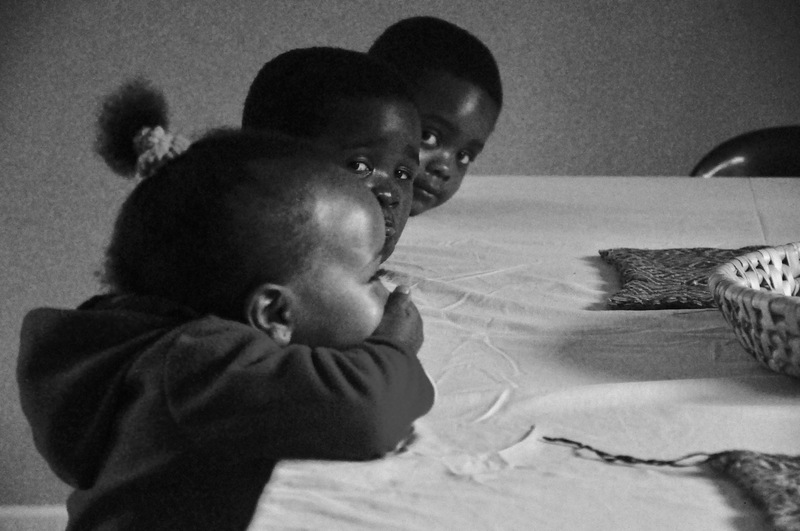 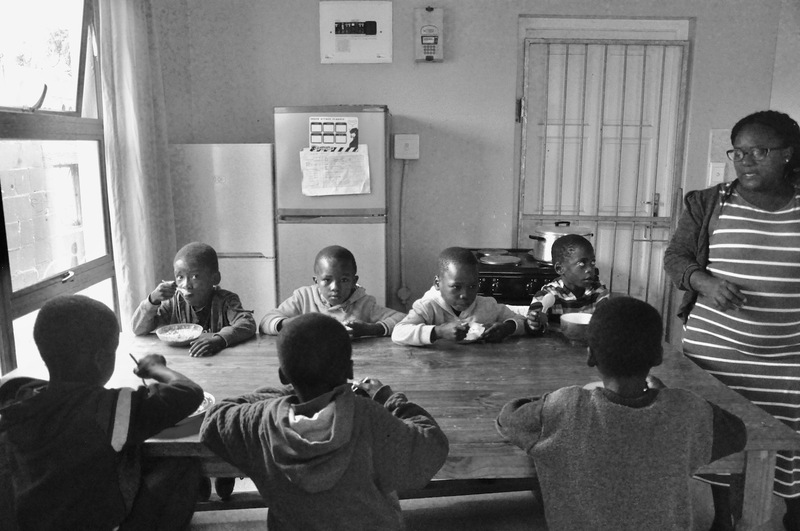 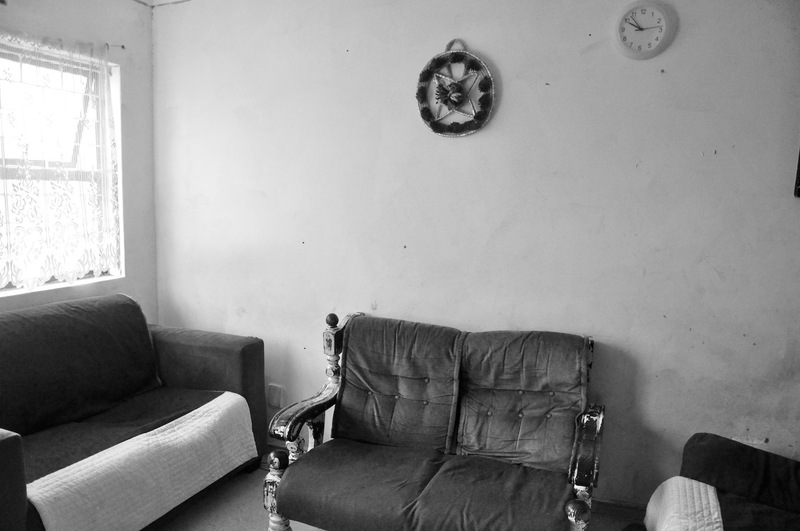 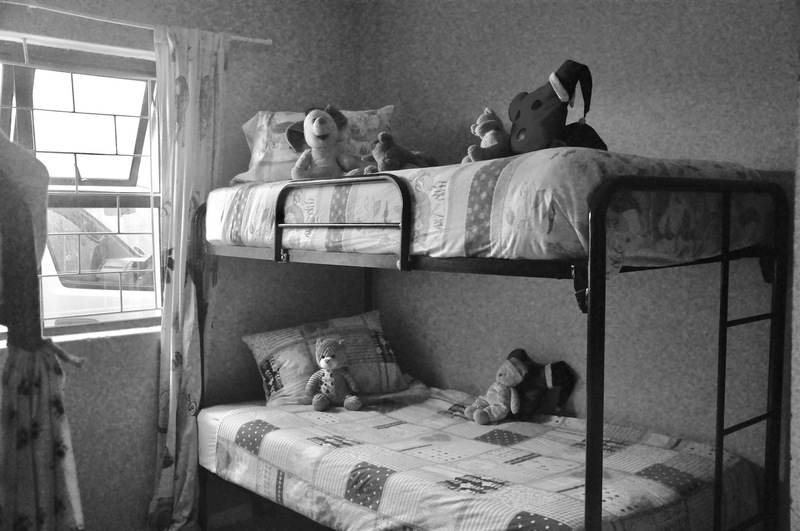 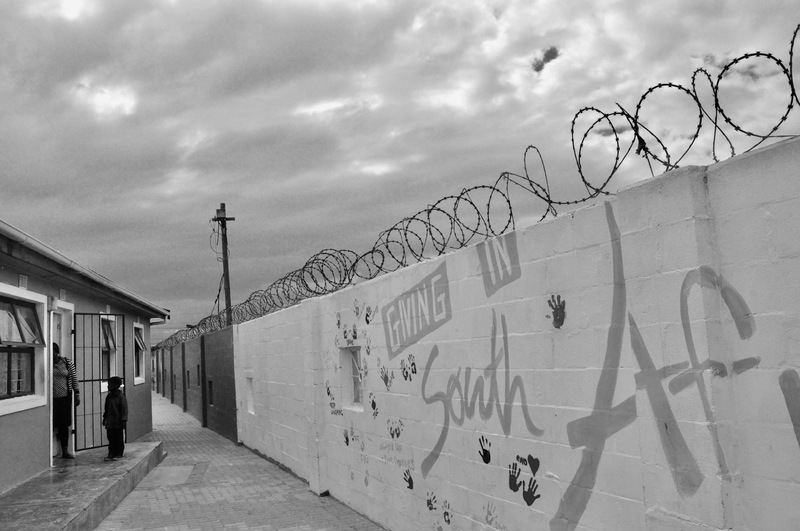 It is one of the first orphanages in Khayelitsha, and one of the largest in South Africa. 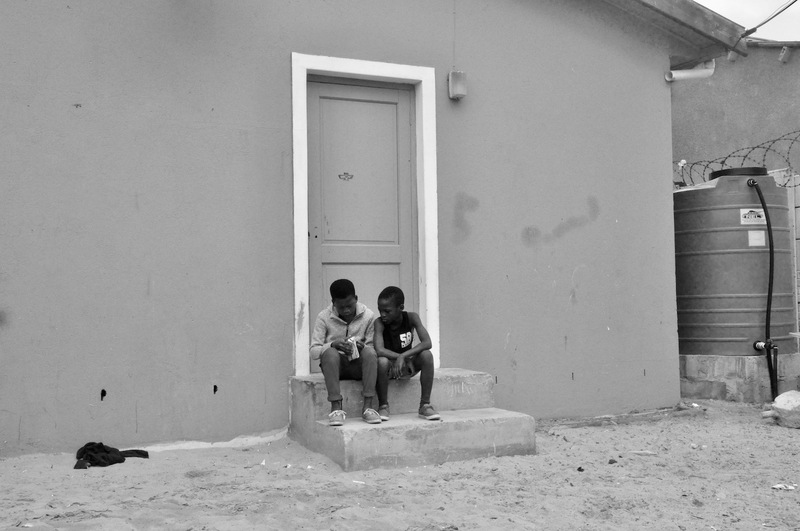 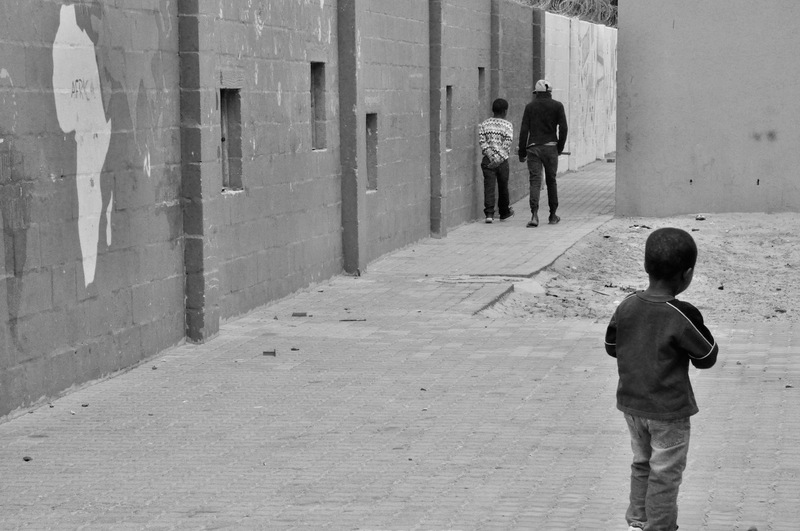 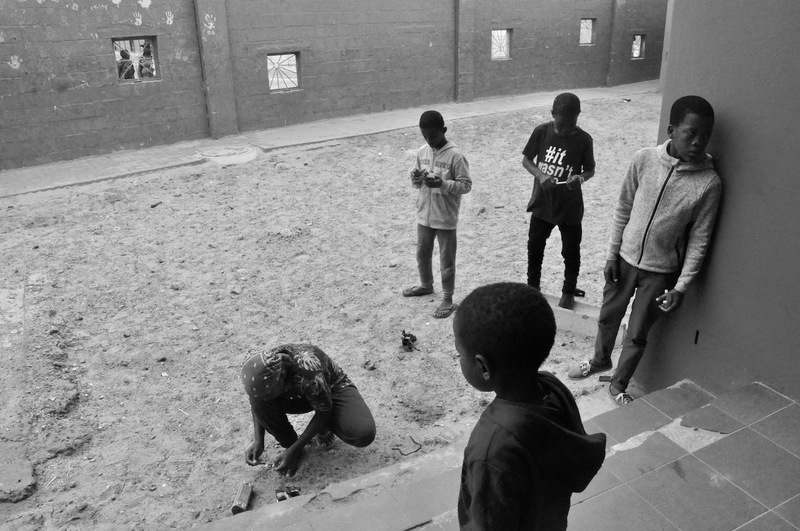 When Rosie Mashale moved to Khayelitsha in 1989, she arrived in a community afflicted by the largest HIV/Aids epidemic in the world, an above 50% unemployment, and an increasing number of children with harsh backgrounds and complicated challenges. 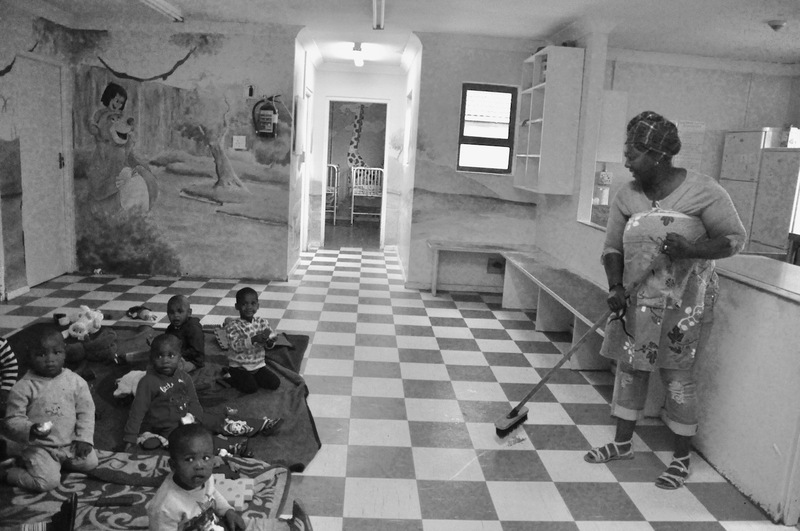 She was upset to see young children rummaging for food in garbage dumps, without parental supervision. 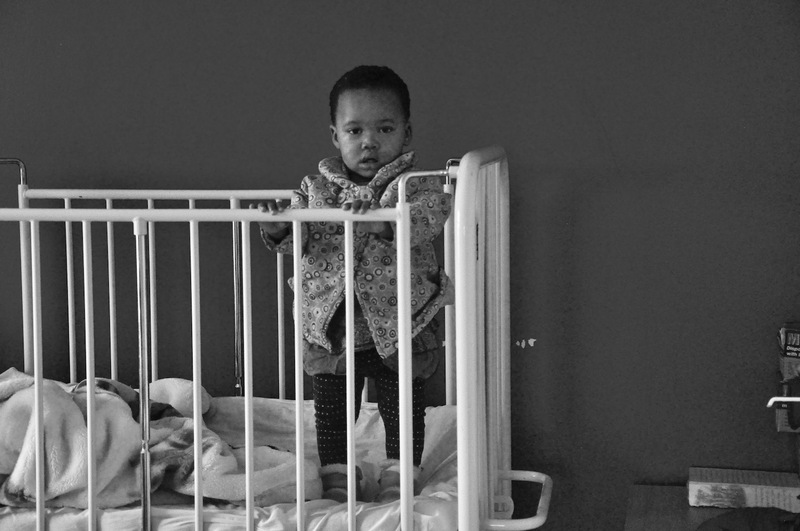 One day she found an abandoned baby on her doorstep. 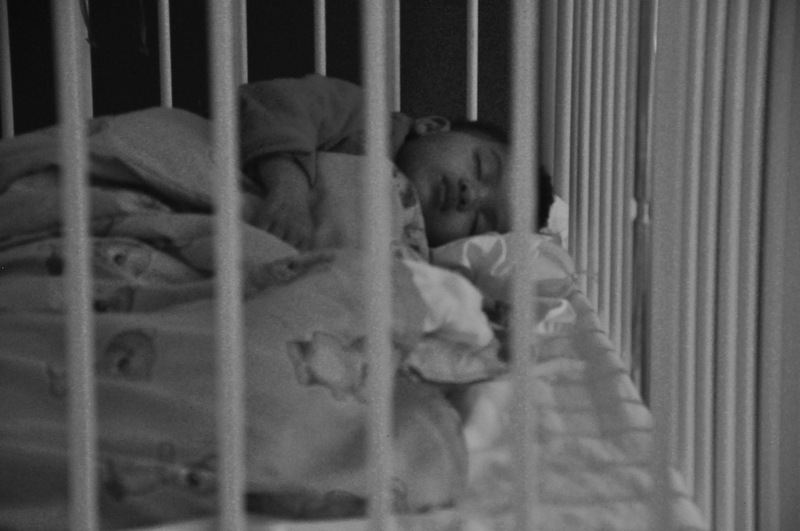 She took him in and tried to find a new home. 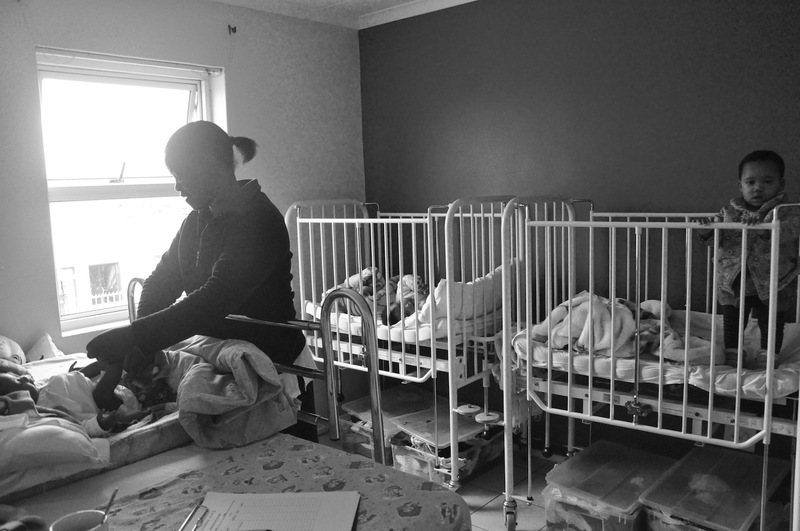 Soon, she started to help other babies left on her doorstep, which gave her the idea to found the Baphumelele Children’s Home. 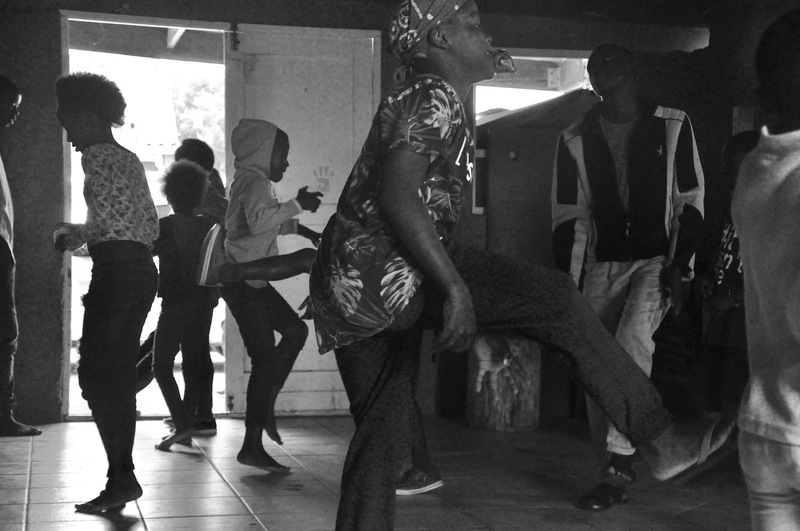 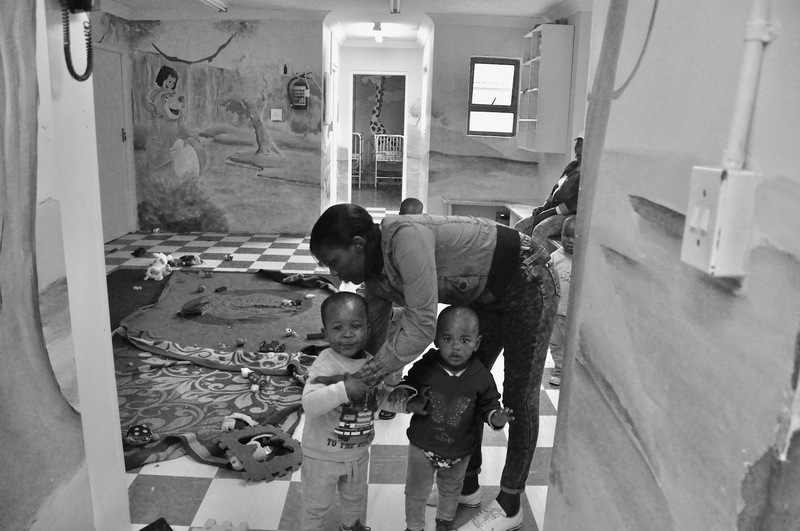 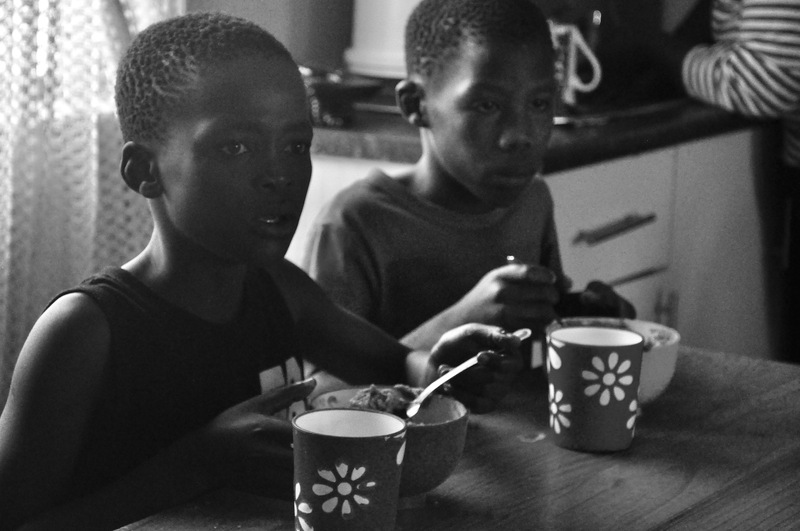 Today the center has become a unique safe-haven for children of all ages from all over Cape Town.